Keep An Eye On The Floor This Holiday Season! A lifetime decision to spay or neuter. Boomer Gets Neutered. 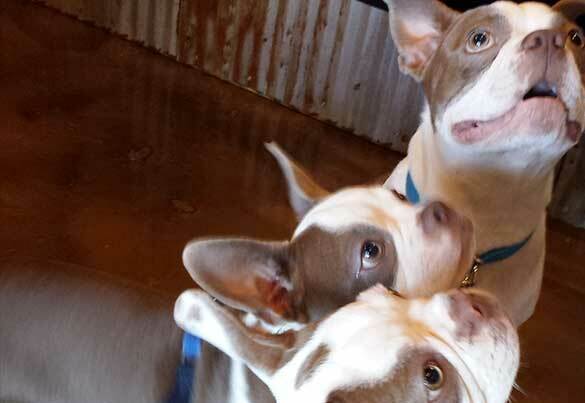 My past as a shelter volunteer and foster parent over the years I became passionate regarding spaying and neutering. 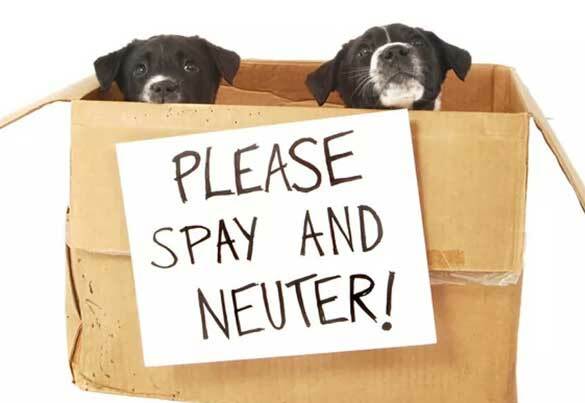 With the thousands of homeless animals lumbering away in shelters across the US, it just makes sense to be a responsible pet owner and spay or neuter your pet.